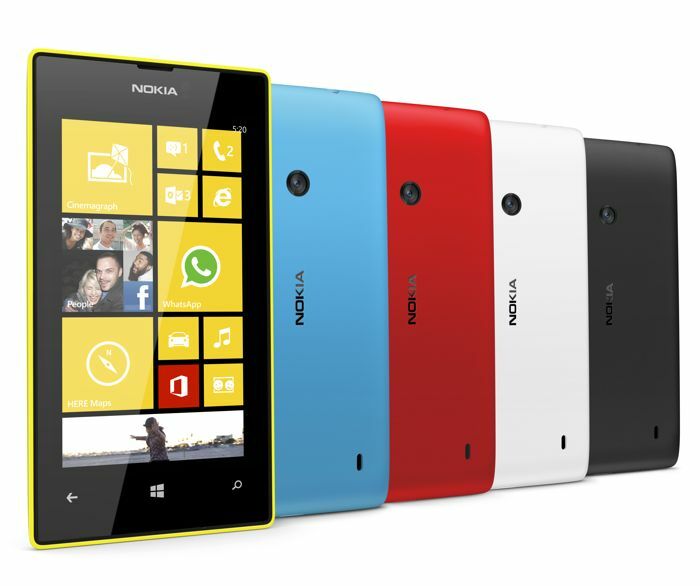 Nokia Lumia 520 is one of the best-selling Windows Phone devices available in the market. If you’re still holding off to your Nokia Lumia 520, there’s a piece of good news for you. Microsoft and carriers have started rolling out the Lumia Cyan update across the globe. The roll commenced a few weeks back when AT&T released it for its variant, as well as a few European carriers as well. Now, users rocking the country variant of the device can also enjoy the features introduced in the Lumia Cyan update. Windows Phone 8.1 comes with several handy features on board, but some of them may not be available in all regions, especially Cortana which is available in the US at the moment. It will hit the UK and China as well with the Update 1 in beta form, but the remaining regions have to rely on the region settings tweak if they want to use Cortana. Other than that, the update brings Action Center which lets users manage notifications and toggle connectivity settings, live tile and lock screen customizations, ability to adjust live tile size, update Nokia apps, improved Internet Explorer, and a lot more. The update is rolling out as we speak, but if you don’t get it right away, just go to the device settings and check for it manually. Additionally, if you’re running the Windows Phone 8.1 developer preview, make sure you use the Nokia Recovery Tool to downgrade to Windows Phone 8, before installing the latest Lumia Cyan update. Let us know if you’ve already updated to Lumia Cyan, and share your thoughts about the latest update.